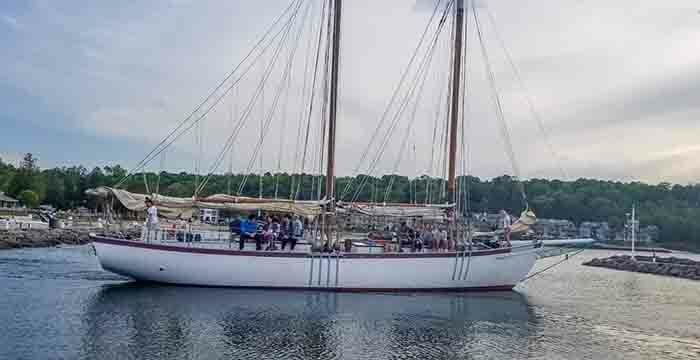 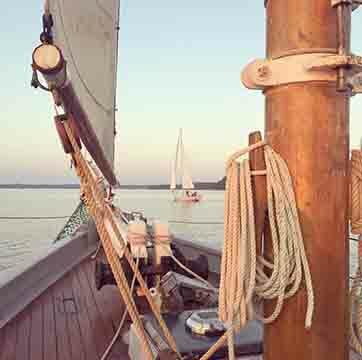 Join us on the decks of our 65 wooden schooner, the Edith M. Becker! 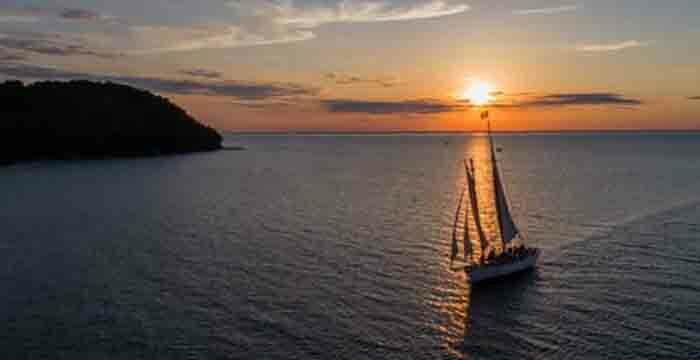 Sail away on Door Countys only tall ship, while viewing a lighthouse, islands, caves and bluffs. 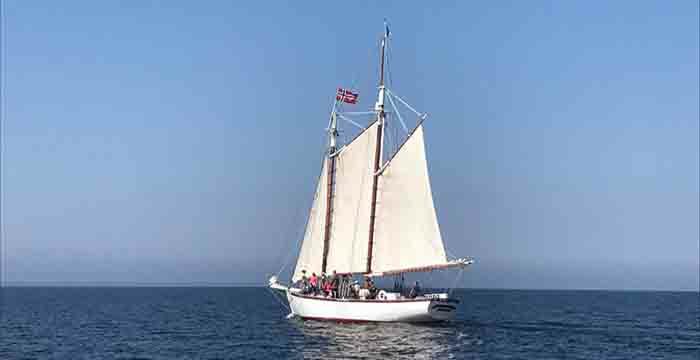 We also offer our 40 classic sloop, the Passage North, for groups of 6 or fewer. 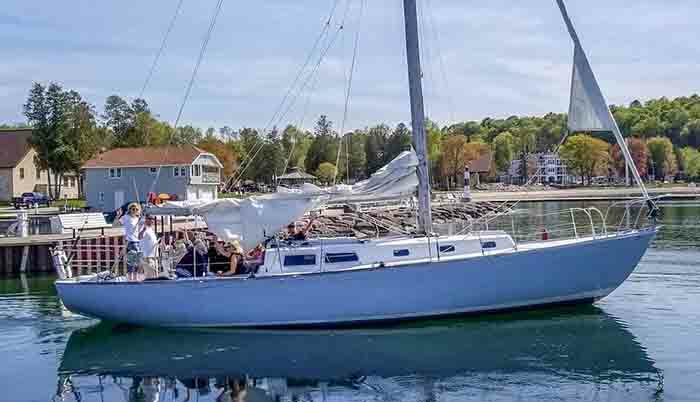 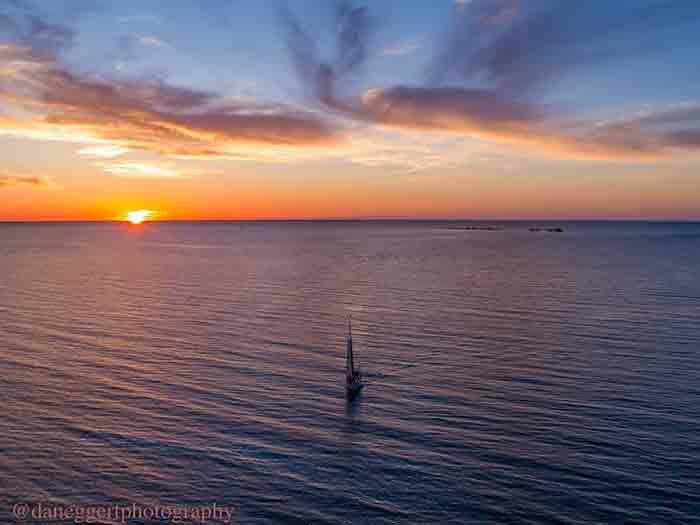 Daily out of Sister Bay (920) 495-SAIL (7245) or visit www.saildoorcounty.com.